Fundraising is not for people who are anxious about money. 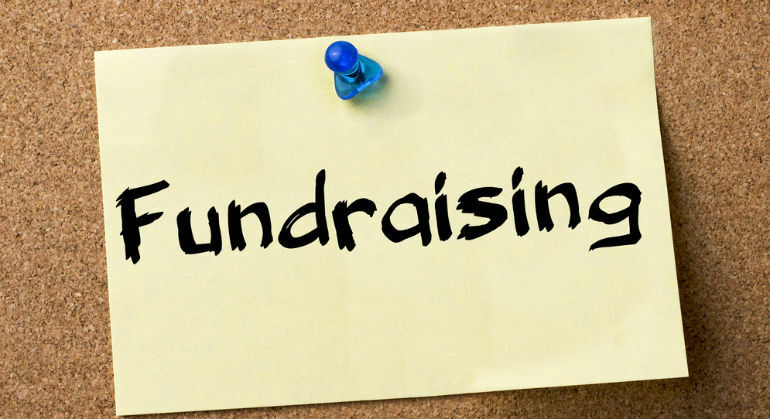 Therefore, every fundraiser needs to look at themselves, their love/hate relationship with money, and their comfort with our own relationship with money. The fundraiser must be non-anxious with the place of money in their lives. They must be sure about how they treat and handle money when they have it in their possession.